EQU StreamZ can help to reduce inflammation as well as overall energy levels. In many cases, owners with horses who are on long term anti-inflammatories, such as bute, have been able to reduce the dose, for their horses, when they are wearing EQU Streamz. 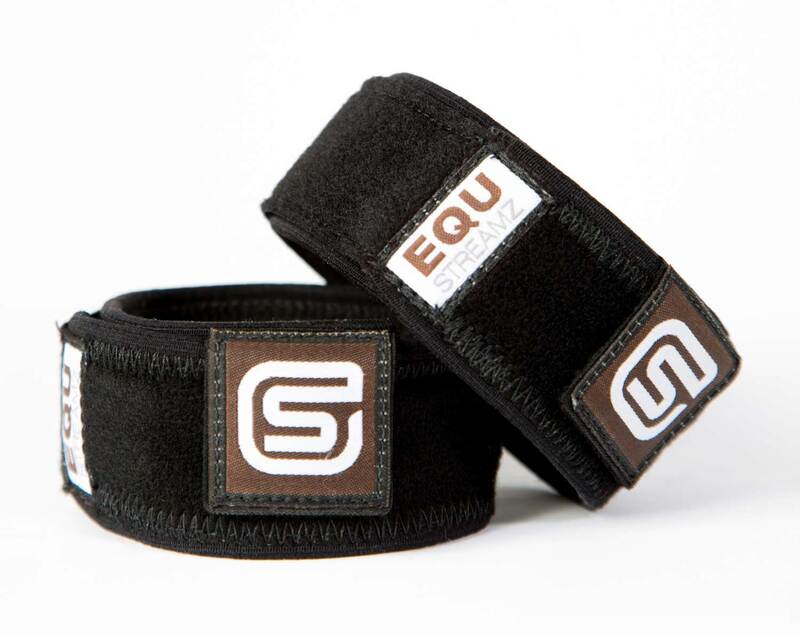 The EQU StreamZ bands are weather resistant and should be wrapped around the fetlock regions for a minimum of 8 hours per day; they can be left on 24/7. Although EQU StreamZ fetlock bands work by creating a magnetic field, they don’t just contain a standard magnet found in many other products. Instead, they create five separate low-frequency, multi-directional polarity fields. This gives a unique spiralling motion, which increases the impact the magnetic fields have on the body. Your dog can also benefit from StreamZ technology with the DOG StreamZ smart collar . In addition, the YOU-streamZ ankle band, can help with any aches, pains or stiffness you might be suffering from.